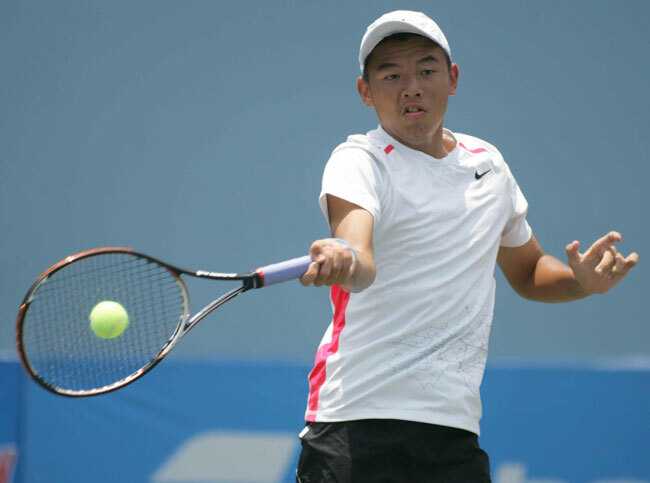 The No 6 seed Ly Hoang Nam defeated host player Soravich Kaewwongwattana in the first round of the Chang Thailand ITF Juniors 2014, which started yesterday, in Nonthaburi. Nam met with no challenge to beat the unseeded Thai player 6-0, 6-1. Today, he will meet Oscar Janglin of Sweden in the next round, who yesterday won 6-1, 6-1 over Panompol Panompol Noulpao, another Thai player.